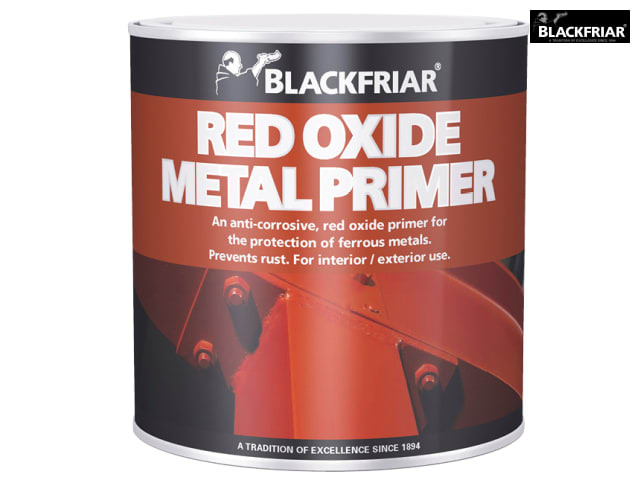 Blackfriar Red Oxide Metal Primer protects ferrous metals such as steel and iron with this special water-resistant formulation. 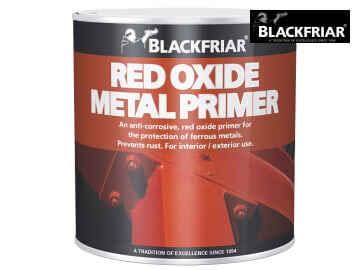 It resists rust and is anti-corrosive. Application method; brush, roller & spray.